Founded in 2014 by world traveler, Leon Logothetis, the Human Interaction Project (HIP) aims to educate others through real life, hands on experiences that impact change on an individual and global level. 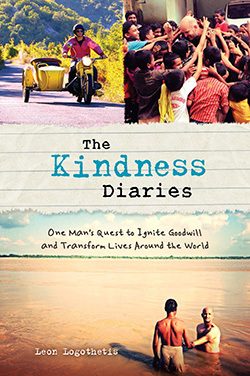 Through interaction and kindness, Logothetis witnessed the power of change firsthand while sleeping on the streets of Philadelphia, traveling across the United Kingdom on $5 a day and nearly dying whilst attempting a 10,000-mile drive across Europe. Logothetis opened his heart to the idea that kindness still exists in our world and was pleasantly surprised and forever altered. HIP was created to extend similar opportunities to others. Creating intrepid, bold and safe environments where people can connect with each other. Face to face. To inspire in people the notion that the healing power of human connection is where real change happens. And to create leaders who can help shape their generation from a place of non-judgment, hope and fearlessness. The Human Interaction Project is committed to connecting people with each other. Face to face. In this highly connected world, we often believe we are connected but are we truly? Facebook, Twitter have taken the world by storm and connected us beyond our wildest dreams. It’s hip to connect using the latest social media gadgets. But it’s also hip to connect in person. The goals of HIP are simple: To re-introduce us to each other. To inspire people to be the best they can be whilst inspiring others to be the best they can be. And to do with this with a touch of fearlessness and a smile on our faces. We believe that the real fuel for human greatness is the healing power of human connection. Understanding that although we may look different, or speak differently, we are ultimately all one. Somewhere along the vastness of time, we forgot that. It’s time to remember. 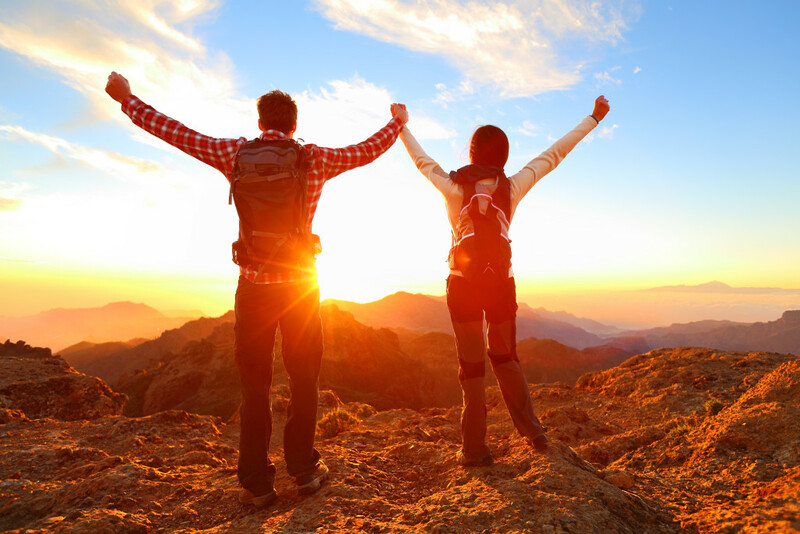 The programs we offer are all designed to take people out of their comfort zone and into an environment where they are forced to connect, face to face, with their fellow man. And to be able to bring back their new found experiences and share them with their communities. We hope to inspire a movement away from the connectedness of the internet to the connectedness of the heart. Don’t worry, we won’t take away your phones! But we will take away your preconceptions and ground you in the power of human interaction. Real human interaction. Face to face human interaction. The Human Interaction Project is rooted in the belief that travel facilitates individual, local, and global change. Recipients will receive the trip of a lifetime: foreign immersion combined with volunteering and self-growth. HIP Founder, Leon Logothetis believes travel is the best education. Participants will be given a travel experience in partnership with the international volunteering and learning organization UBELONG. The Giving Back Program will cover airfare, housing, UBELONG program fees, medical insurance, and some incidentals. Most importantly, the scholarship is based on the principles of giving, receiving, and changing. When you give to others, you receive the gifts of connection and selflessness, which in turn change you and inspire you to continue giving and changing. Each student will be able to award a gift of up to $2,500 to an individual or organization that they encounter on their journey. 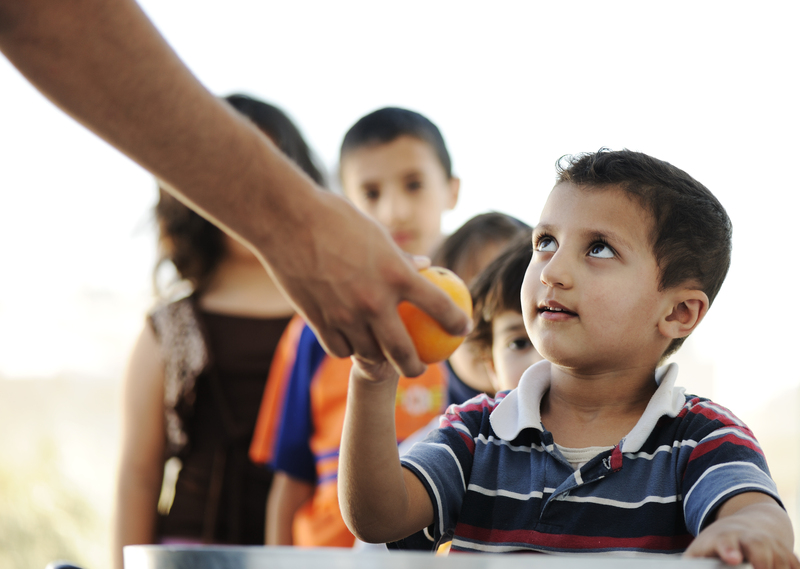 This act of generosity will change both the giver and receiver and their respective communities. Scholarship participants will receive training in leadership and philanthropy so that they can make the most of their travel and philanthropic experiences. Upon returning, students will be expected to share the stories and lessons learned from their journey with those in their community and beyond through blogging, videos, and speeches. After the committee has reviewed applications, compelling applicants will be selected for a Skype interview.